Drive in rack usually uses the pallets to storage the goods. The pallets can be put on the support arm one by one in the direction of the rack. In this way, it makes the high density of the space possible. 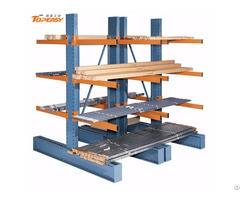 Drive-in pallet rack is suitable for the goods of less kind and large quantity. 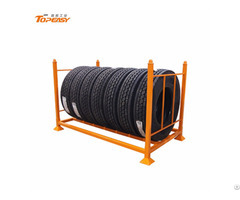 It is widely used in the fields of cold warehouse, foods and tobacco, which needs a high cost of the storage space of the warehouse. 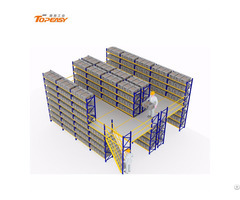 Business Description: Shandong Topeasy Industrial Equipment Co.,Ltd., located in Weifang, China, own a professional technical team involved in the industry for 15 years, is a specialized manufacturer and supplier in the field of shelving & racking systems, storage equipment & accessories and storage solutions & services. We have been successfully implemented in multiple industries, such as railway, aviation, military, machinery, electronics, automotive, pharmaceutical, power, coal, chemicals, food, furniture, and other fields 200 projects. 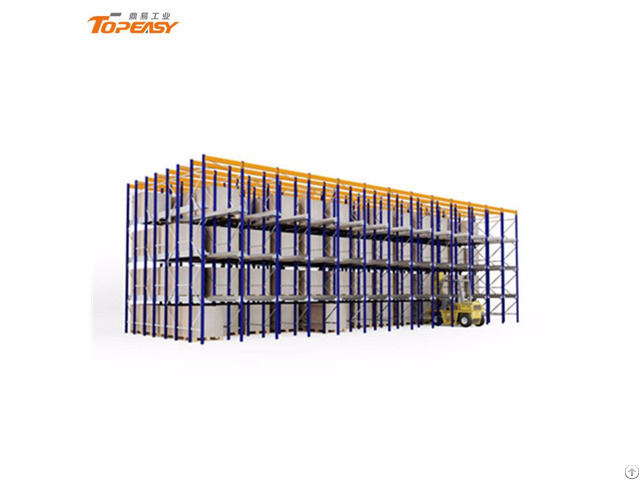 Not only can we help to improve your partial storage work and operation speed, but also do the whole work of building a logistic center for you.